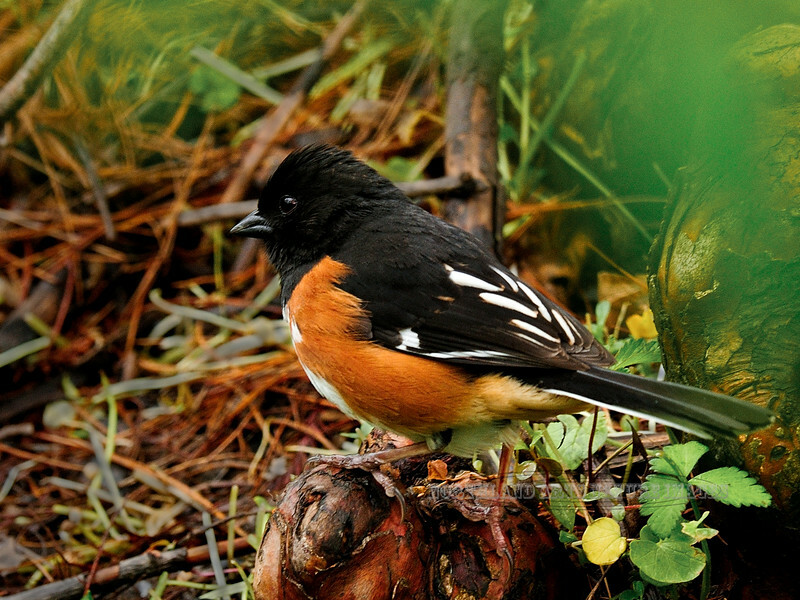 Towhee, Eastern. Peace Valley, Bucks County, Pennsylvania. #423.241.